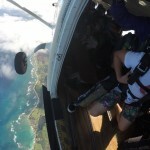 Oahu Skydiving - It's not crazy - Enjoy Oahu Skydiving Tours with HED! 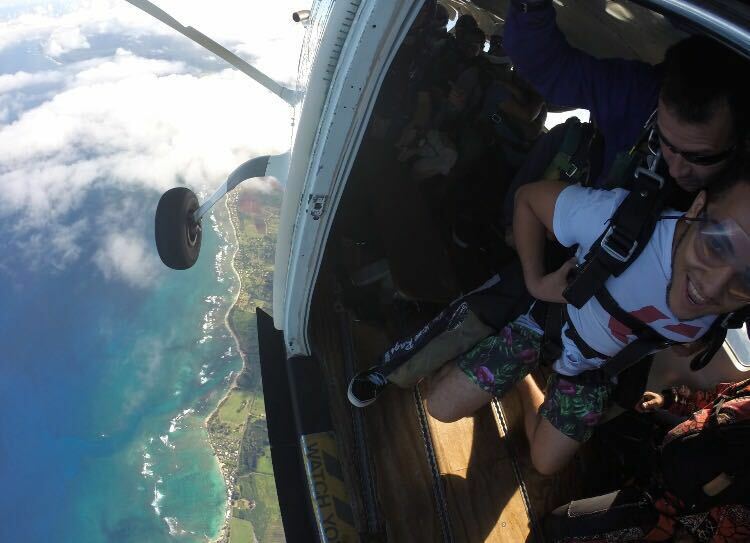 Ever wanted to see the North Shore and around Hawaii from above, and then jump out of a perfectly good airplane? 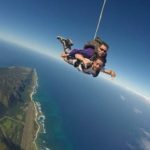 Oahu Skydiving is the best you can wish for! The view of the North Shore of Oahu, in Hawaii, is already unbelievable. Can you imagine seeing it from 10.000 to 14.000 ft up? 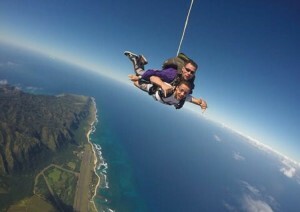 You can have this great view while sky diving in Oahu. It is all about adrenaline! Maximum weigh of 200lbs (extra charge of $ 2 per lb over 200lbs). 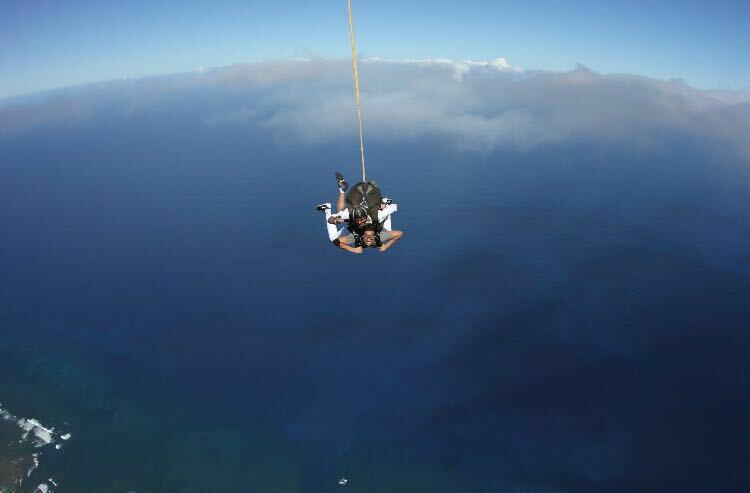 The price of this activity is $ 175 + taxes per person and it is performed by Hawaii Eco Divers partners. 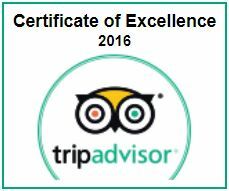 We take care of the booking for you and send all the necessary information. 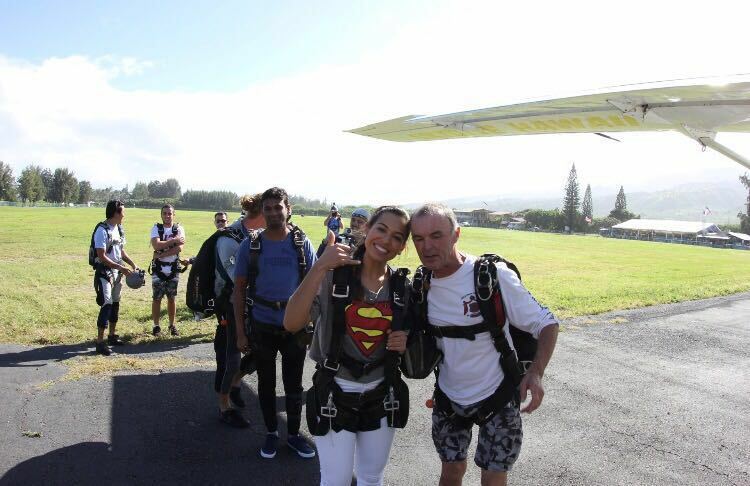 Book your Oahu Skydiving experience and enjoy the privilege of seeing this paradise from above! Contact us for more information: INFO@HAWAIIECODIVERS.COM. 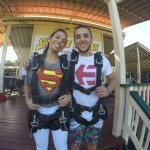 Oahu Skydiving: A jump of a lifetime on the North Shore! 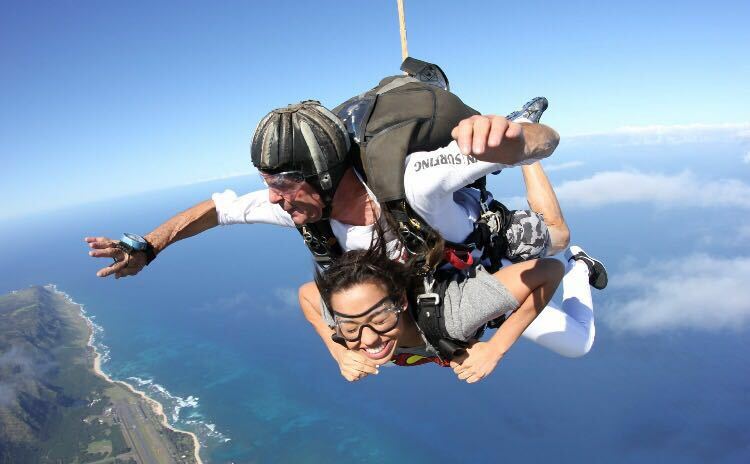 Flying over the waters of Oahu coastline and jumping off, skydiving, will be an unforgettable memory! You must be 240 lbs or less to participate in Parachuting activities. There is additional charge of $2 per pound over 200 pounds. For 18 and older ONLY.  You must have government issued photo identification to participate in parachuting activities. You must sign our standard assumption of risk agreement. 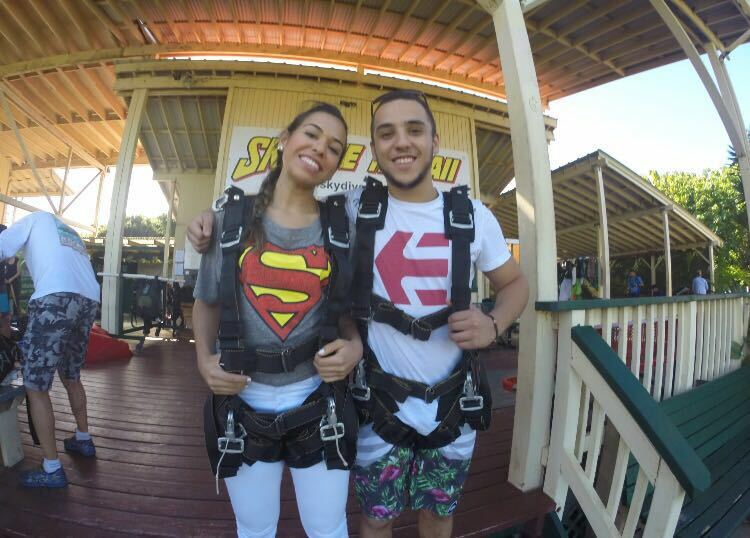 WARNING: SKYDIVING IS EXTREMELY DANGEROUS.